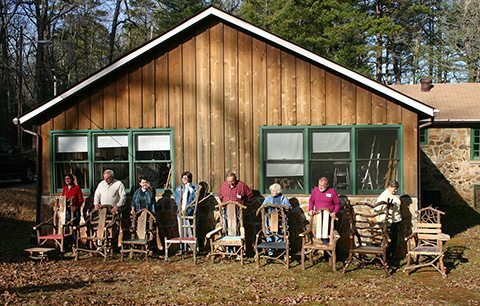 Chair Making has a long history in Appalachia and at the Folk School. When the school first opened its doors in 1925, folks in the community donated 100 hand-made chairs to be used in the school’s opening celebration. Most of those remain on campus today in places like the Keith House living room, as well Farm House, Orchard House, and the History Center. 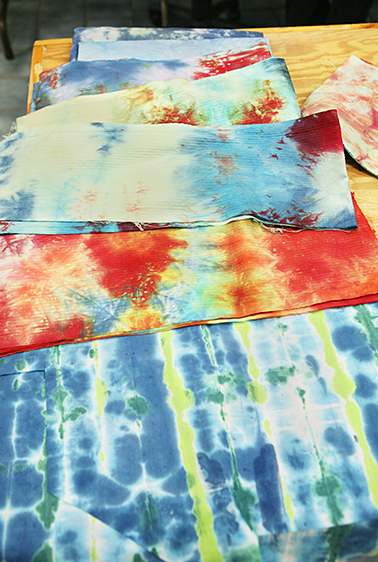 Did you know that you could take a class and make one, or refurbish one that you may have in your home? Embark on chair making by constructing a one-slat ladderback side chair in red oak. 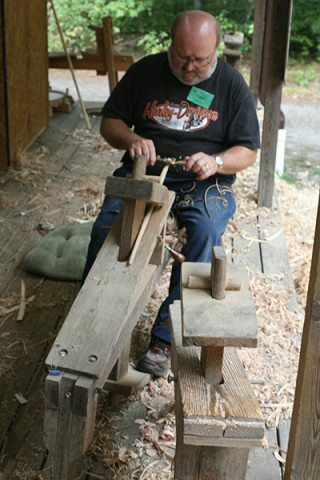 Shape parts on the shaving horse with drawknife and spokeshave and assemble with a brace & bit and mortise chisel. History of the trade, discussion of green woodworking techniques, and a demonstration of splint bottoming are included. Expect to complete a chair frame. Students should have moderate hand strength and some physical endurance. Make a simple, elegant dining chair that is highly customizable, while also considering the structural and comfort requirements of a chair. This machinery-based class will cover bent laminations and joinery on angled and curved surfaces. To complete the chair, fabric will be provided for a simple upholstered seat. Students of all levels are welcome. Discover the spirit sleeping in the wood. 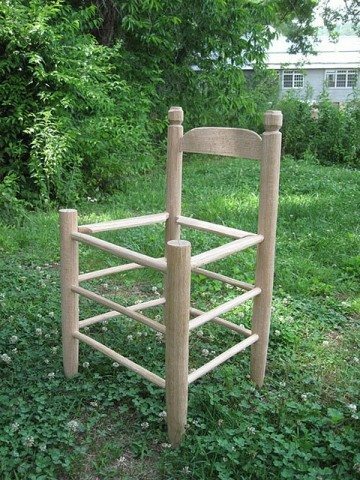 Construct a unique chair that seems to have just stepped out of the forest, yet is refined and functional. Utilize an array of dried branches and saplings assembled with traditional mortise and tenon joinery. The size of your project will be determined by how you’re getting it home! 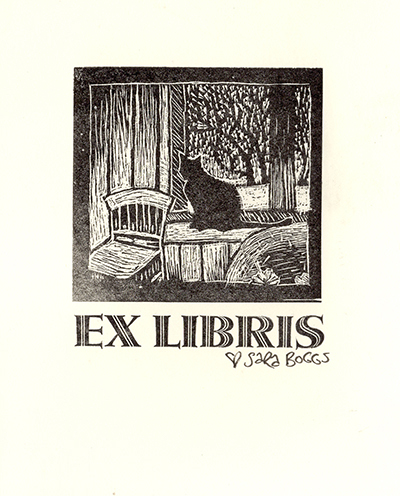 No woodworking experience is required. 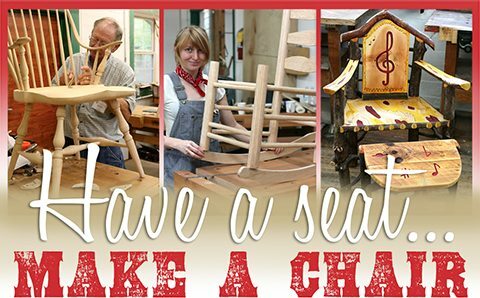 Unlock your creative spirit while making a chair. Gather materials, design, construct, and finish a rustic chair while garnering skills to make other pieces at home. We’ll discuss tools, materials, joinery, and finishing. 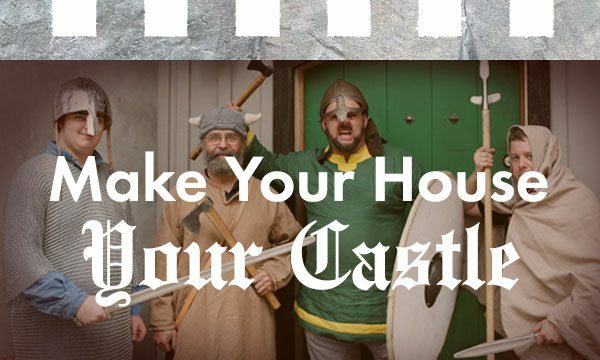 Students should be adept with basic hand tools, comfortable around stationary power tools, eager to scavenge in the woods, and possess a skewed sense of plumb and square. 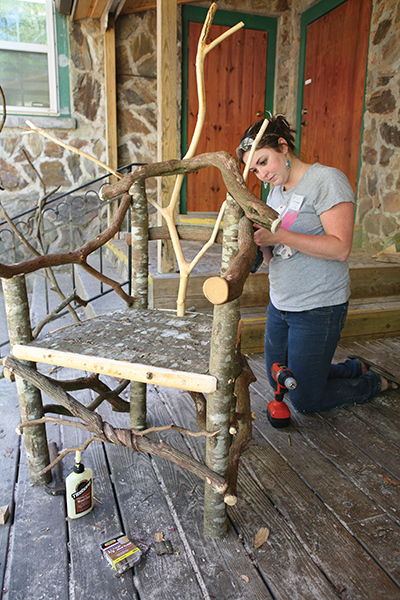 Construct a double rod-back Windsor chair using hand and power tools. Carve seats from white pine or poplar, make backs of hand-split oak, and turn maple legs on the lathe. Finishing techniques will be discussed, including old-fashioned milk paint. Expect to work hard, but you’ll leave with a beautiful heirloom. 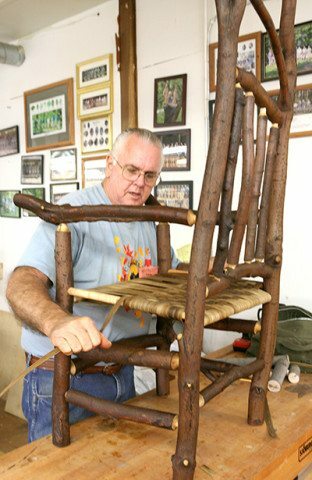 This is a beginning-level chair, but some woodworking experience is helpful. Are you a basket weaver looking for a new challenge? Or a wood worker looking to make interesting seats for your newly constructed chairs? 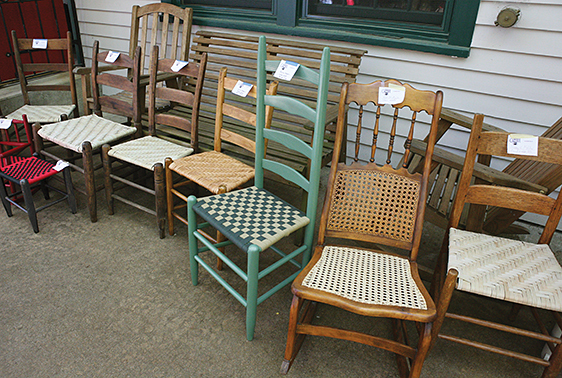 Or perhaps you have a couple chairs at home that are in need of some seat TLC? 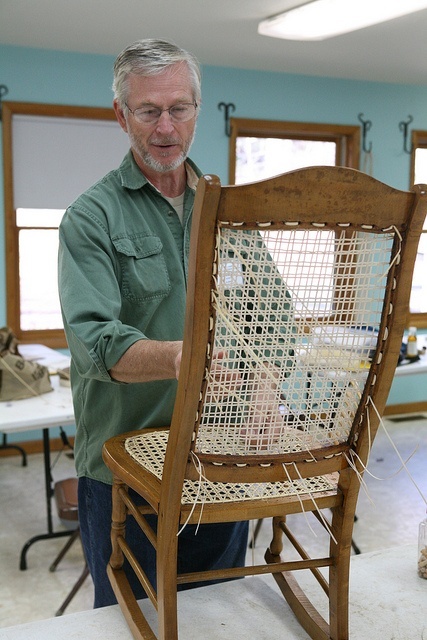 Check out some of the upcoming classes in chair caning and weaving that may be of interest to you. Would you like to use that old family chair, but the seat is coming apart and you haven’t found someone to repair it? Enjoy the satisfaction of doing it yourself! 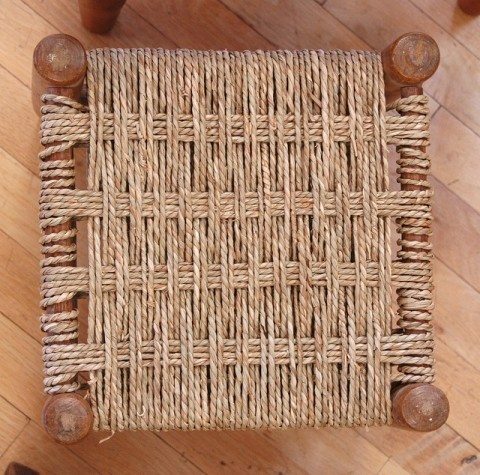 In this step-by-step class for beginning to intermediate students, we will be doing simple rustic seats (as in the old days) using splint, rush seagrass, Shaker tape, and more. Bring chairs and/or stools in good repair, surface finished. We hope to see you in a Chair Making class at the Folk School in 2014! NextFrom Garden to Table: Lettuce Eat! I am a true novice interested in learning woodworking and furniture making. Are any classes available? If so, would you point me directly to those types of classes? We have many classes offered throughout the year for woodworking. 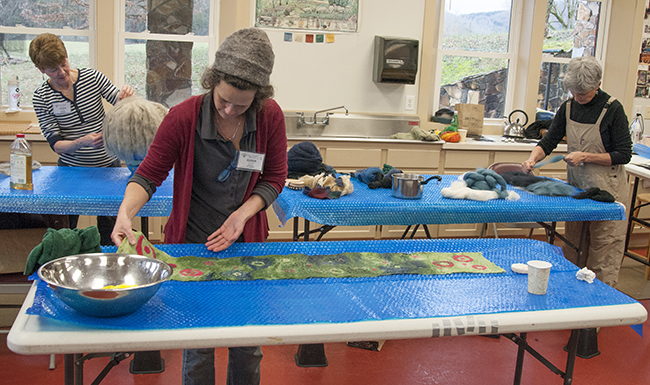 Please visit our website to search the course listings folkschool.org or you can view our current course eCatalog. We hope to see you at the Folk School soon.